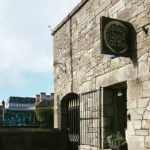 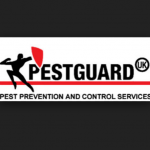 Short Business Description: As you would expect from the largest Irish Owned pest control services company PestGuard operates at the forefront of expert, efficient and cost effective pest management. 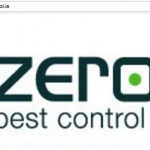 Short Business Description: At Rentokil, we have developed service offers for different types of business to guide the most appropriate level of protection. 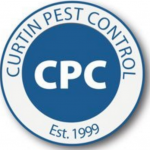 Short Business Description: Whether you are a restaurant, a school, a hotel or a home, we understand that your pest problems are urgent. 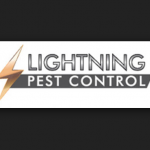 Zero Pest Control provides a rapid and targeted response.